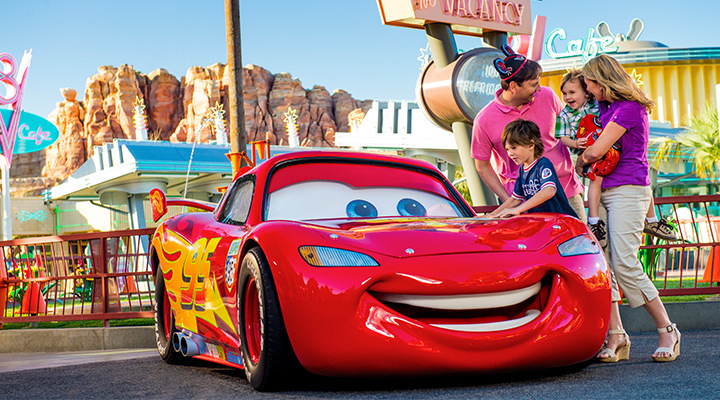 First, book any 2-night or longer hotel stay with at least two 3-day DISNEYLAND® Resort theme park tickets for travel most dates before May 23, 2019, and you'll automatically save up to $111 per ticket. Most families will save well over $500 per package! Use promo code: BOUNCEBACK when booking and you'll receive a $50 discount certificate valid for travel May 24 - December 31, 2019. ** You must book by March 11, 2019. 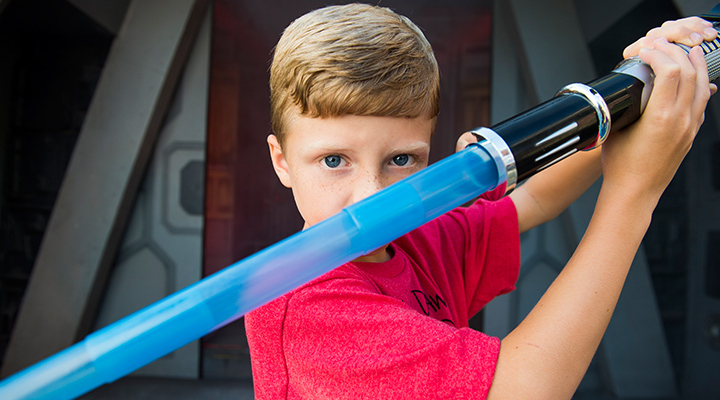 Use your discount certificate to book a second vacation for any summer, fall or winter dates in 2019, and you'll receive an extra $50 off any 2-night or longer DISNEYLAND® Resort vacation package including a minimum of two tickets, when you use your discount certificate. ** Your additional discount is on top of any other specials including discounted DISNEYLAND® Resort tickets and Extra Night Free hotel offers. We'd love to help you plan your next Disneyland® Resort vacations! Book online or call any of our vacation experts at 855-GET-AWAY. What if I've already booked my Disneyland® vacation for spring? At Get Away Today, you're never penalized for booking early. If you've already booked a vacation for travel before May 23, 2019 and would like to receive a discount on a second vacation package for travel May 24 - December 31, 2019, please call our agents at 855-GET-AWAY and they'll take care of you. Simply use promo code: BOUNCEBACK when booking your first vacation to qualify for the bounceback offer. On March 12, 2019, you'll receive an email with a promo code to book your next vacation. How do I know if I received the $50 off? You'll receive an email on March 12, 2019 with your discount certificate. If you have any questions, you can always call our agents at 855-GET-AWAY. Do I get $50 off each vacation? The $50 discount code will only apply to your second vacation. For your first vacation, you'll save up to $111 per ticket over annual prices for travel most dates now through May 23, 2019, excluding April 14 - 22, 2019. Do I have to book them both at once? No, you'll need to book your first vacation by March 11, 2019. You may book your second vacation as soon as you receive your discount certificate, which will be emailed on March 12, 2019. When does my discount certificate expire? Your discount certificate must be booked by May 23, 2019 for travel May 24 - December 31, 2019. Can they be booked online? Yes! Both your first and second vacation can easily be booked online or over the phone at 855-GET-AWAY. Do I need to pay for both vacations right now? No, you can either pay for your vacations in full, or use our flexible layaway plan that allows you to hold your vacation for just $175 down with final payment due five days prior to travel. *Savings are calculated off of annual park pricing. Savings amounts will vary with ticket type. Spring ticket savings includes blockout travel dates of April 14 - 22, 2019. Hotel prices are date sensitive and free nights are subject to availability. **Packages must be booked by Monday, March 11, 2019 to qualify for $50 discount certificate. Discount certificates are valid for one time use only and will be send via email on March 12, 2019.